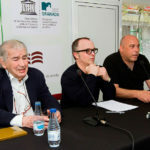 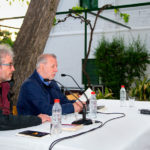 First season of Literary Conversations from Granada UNESCO City of Literature Programme in collaboration with Centro Federico García Lorca Consortium. 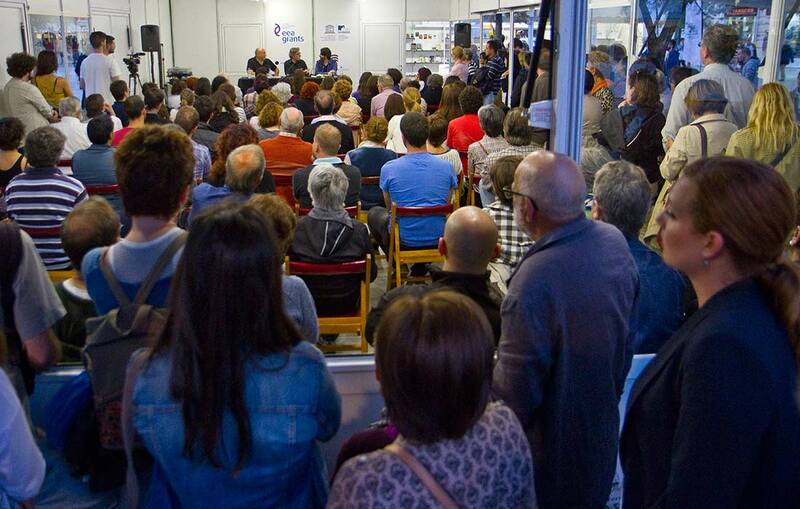 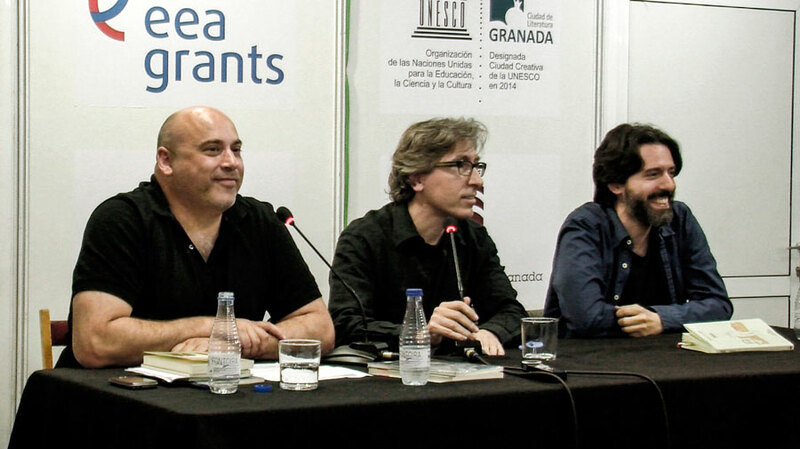 David Trueba in conversation with Andrés Neuman, Book Fair Central Space, April, 20, 2015, at XXXIV Granada Book Fair. 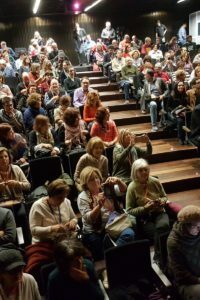 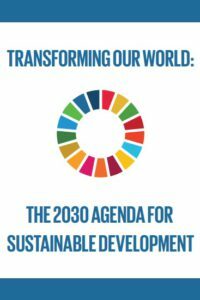 This activity was possible thanks to a sponsorship of EEA Grants and Centro Federico García Lorca Consortium.